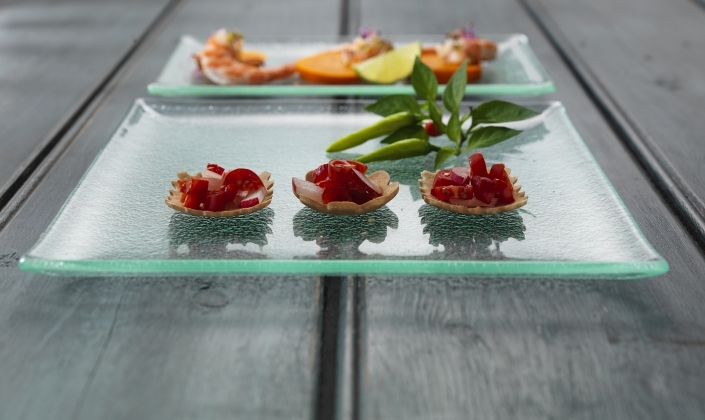 Make your tabletop truly memorable. 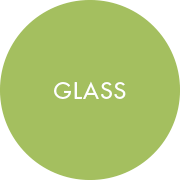 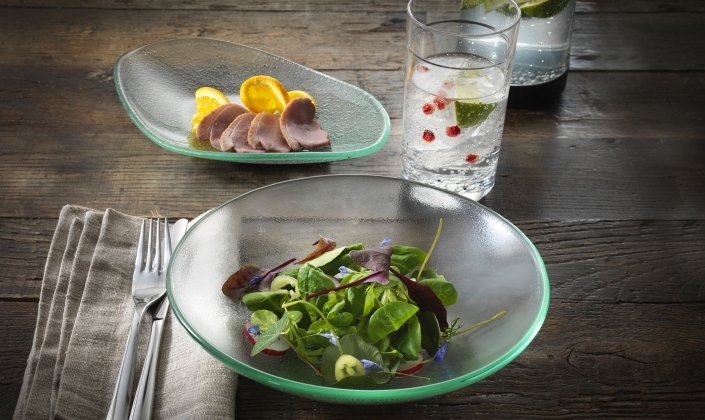 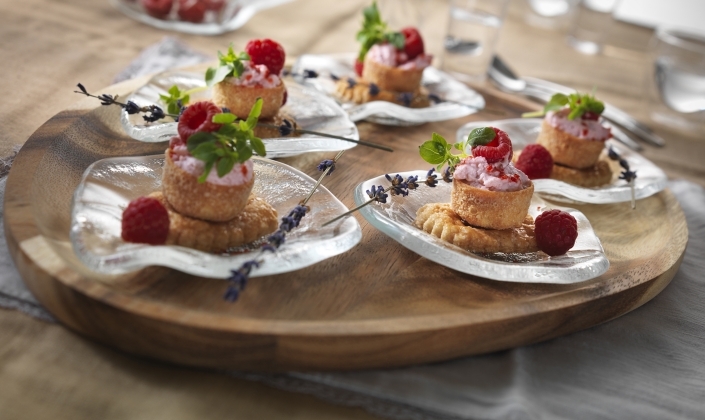 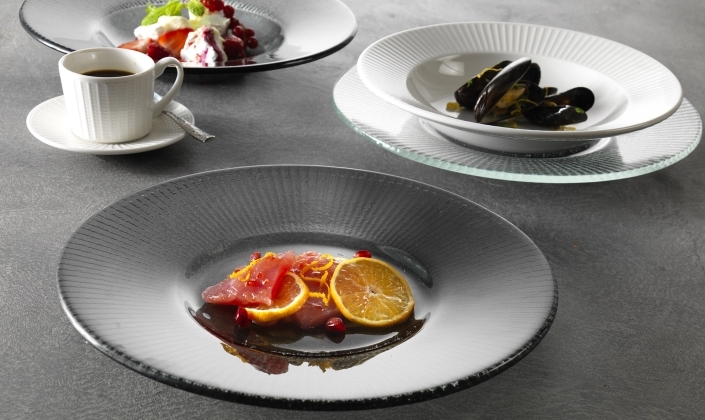 Steelite have picked the highest quality glassware with a wide selection of unusual shapes and textures. 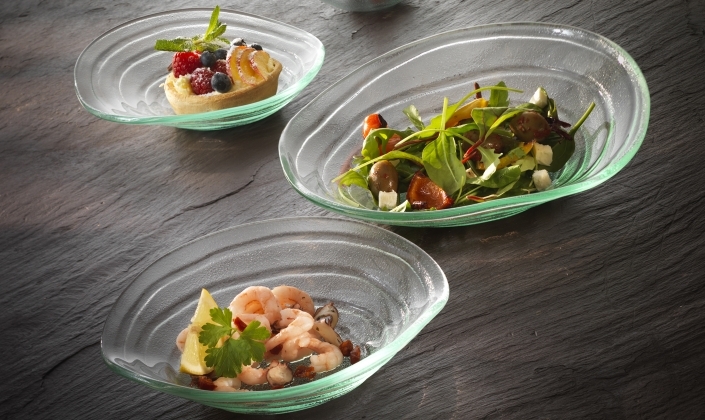 These practical and versatile can be used for food service presentation or as striking accent pieces. 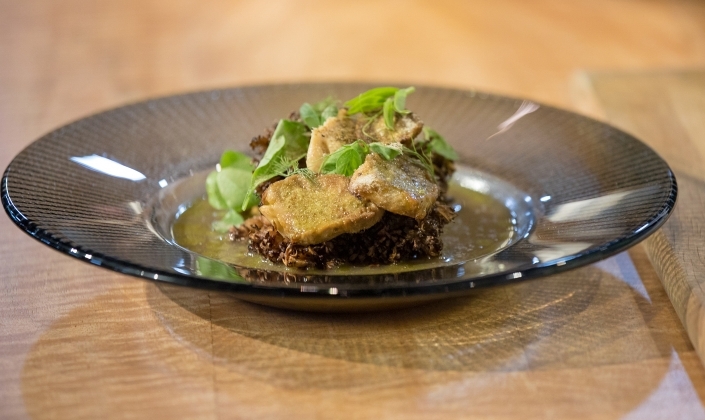 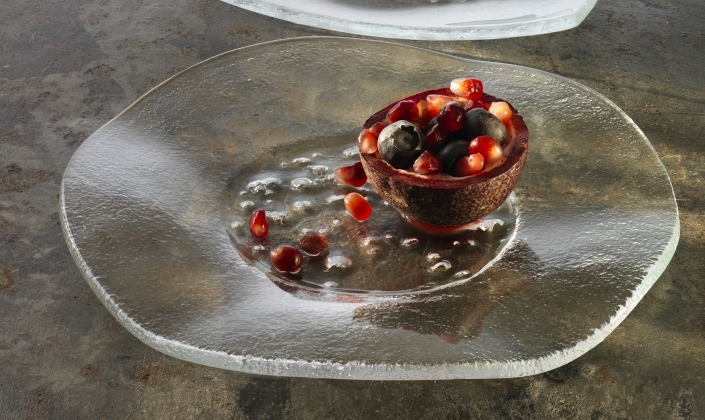 All glass pieces combine beautifully with other elements from the Steelite International portfolio.